So, this morning some coworkers and I decided to chip in and purchase lottery tickets as a group for the big Mega Millions Jackpot. Splitting $540-million between the 15 of us leaves us with $36-million each. I’ll take it! Let’s see… what would I do with my earnings? Probably buy a huge house, take a trip, get myself a new fancy car (transmission trouble-free), and give of course! 😉 The first thing I would probably do is book some tickets to Europe and travel all over France and Italy. Who knows? Maybe next week I’ll be blogging from a little café under the Eiffel Tower. Ah… one can only dream! This morning I did interval training on the stationary bike. It was 28 minutes at level three. Left me feeling pretty good, like I worked out pretty hard, so I decided I deserved some extra carbs. 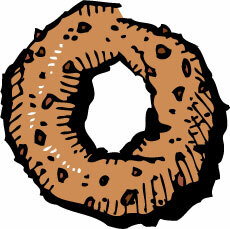 On my way to work (after my oatmeal and egg whites) I picked up a Zingerman’s 9-grain bagel to eat as a morning snack. 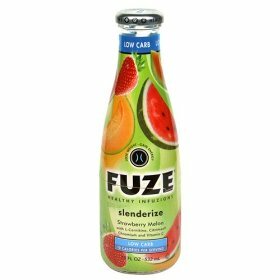 I am slightly addicted to these Fuze drinks now. That, and Vitamin Water. I really like all the vitamins and minerals they have, as well as the fact that they don’t contain any aspartame or junk. Well, Vitamin Waters (the zero calorie ones) contain Stevia. Which, is a natural sweetener, and to my current knowledge, is considered ok/safe? The first award, I would like to give to Maria! Now, Maria, she may or may not have over 200 followers, I am not sure. However, her blog has been very inspirational to me. She writes about MUFFINS (which I love – they are even low carb), fitness, weight loss, motherhood, and her love for the Lord. She is my kind of gal. If I ever go to MN, I’d love to meet her in person. Check her out at Maria Makes Muffins. The third award goes to a great blog – Faith and Fitness Embrace. This guy is real. He is a Christian who brings a healthy balance to faith and fitness. He is motivational, encouraging, and open about what happens when you put idols (such as fitness) in your life about the Lord. He is full of knowledge (his degree is in health and fitness) and can be a great source of training tips. He will help you keep your priorities in check, while motivating you to keep your temple healthy. Be encouraged and check him out! The fourth and final award (for now) goes to Judy, “The Jesus Mommy”. 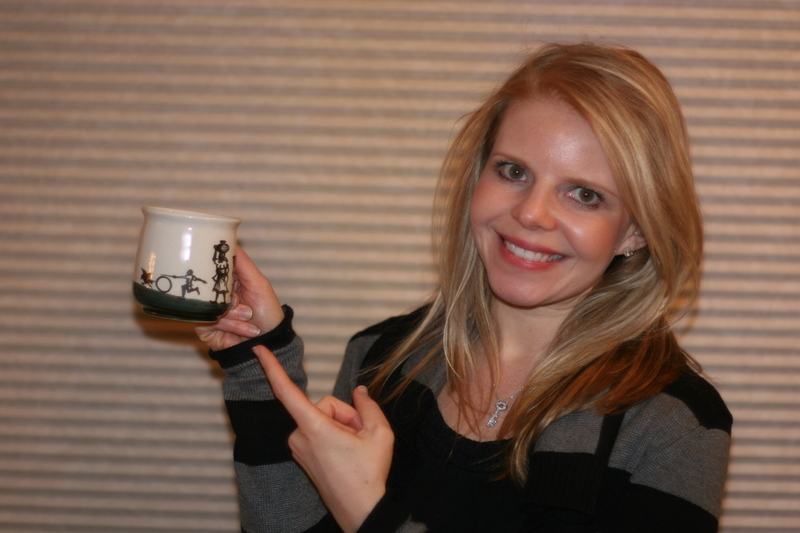 I recently discovered her blog, and shares her journey of faith as well as motherhood. She has adorable kids, and teaches them the ways of the Word. Her blog is packed full of scripture and I LOVE that! Stop over and see her at What Kind of Mother are you? Well, I hope you are all enjoying your Friday!!! I Fought the Sun and the Sun Won!